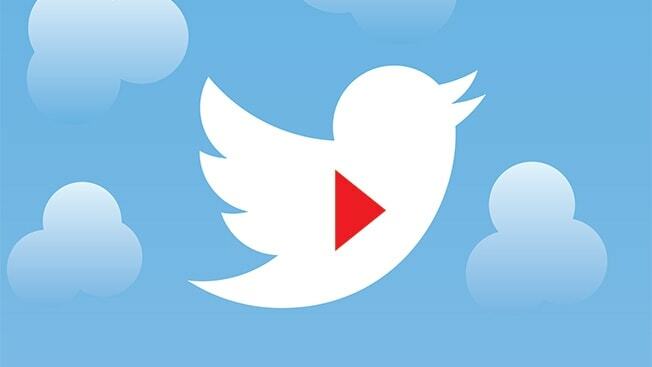 Twitter is now ready to serve its first autoplay video to boost the user experience over the platform with richer and more engaging media. Native videos, GIFs and Vines will begin to autoplay in timelines and across Twitter, the company said on Tuesday. When the user will scroll through their Twitter feeds and see a video, it will begin to automatically play in mute mode. Clicking on the video will give it sound and a full-screen view. If the user will turn the video to landscape mode, the sound will automatically turn on and the video will expand to the complete screen. Twitter’s new video featureis rolling out gradually initially on iOS and the web, and will later be available to Android.